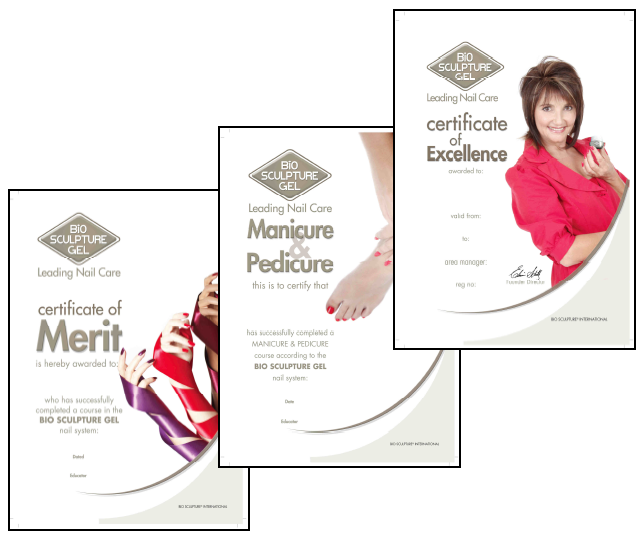 This course gives you a broader knowledge of the profession and of Bio Sculpture Gel. You get updated on all the latest technologies and the new products. The course gives you the opportunity to become one of our trainers and open your own Bio Sculpture course center.